Gift your loyal fan the best NCAA and college products right here. 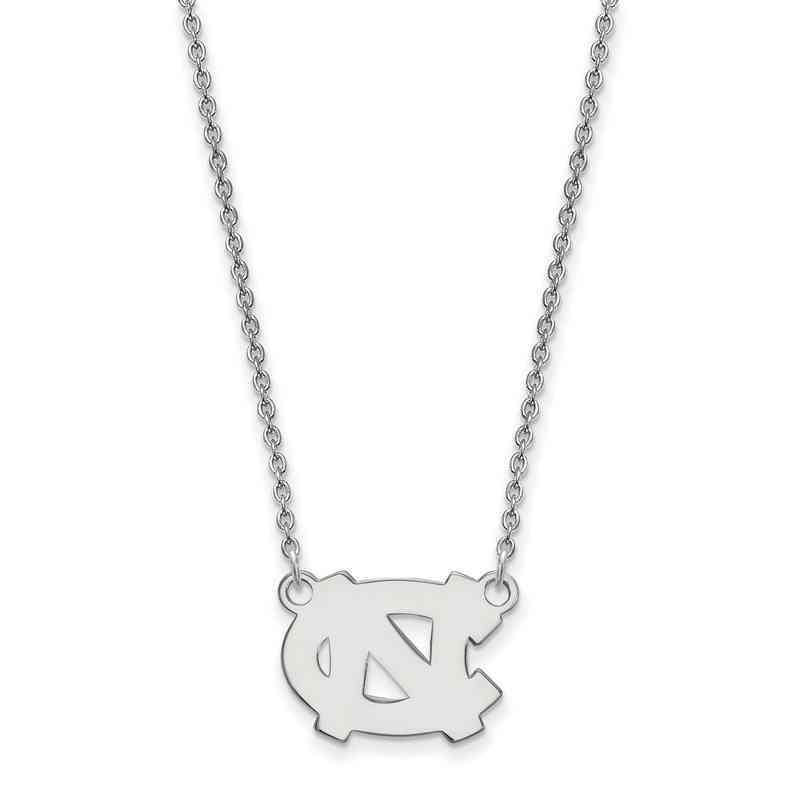 Keep your Tar Heel pride close to your heart by draping this polished University of North Carolina pendant around your neck. It's made of beautiful sterling silver, a white hypoallergenic precious metal sturdy enough to handle daily wear without getting scratches (it easily cleans with silver polish, too). This necklace includes a matching 18" chain with a lobster clasp. Manufacturer direct from a trusted supplier.